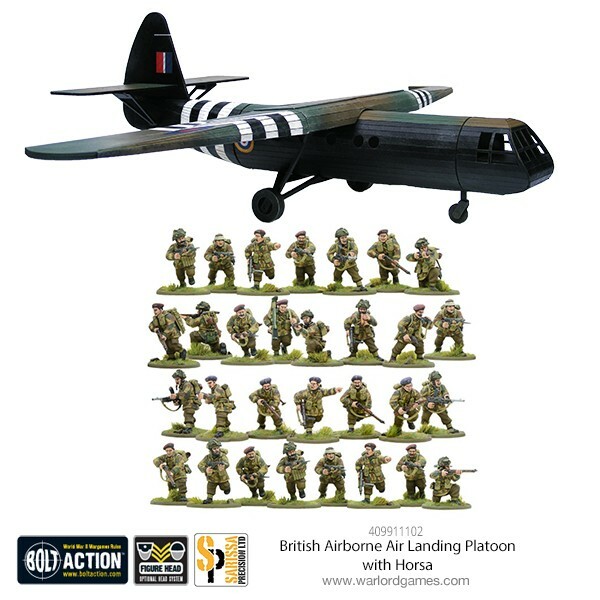 This set is huge – it includes the full airborne starter army, a horsa glider, and more! 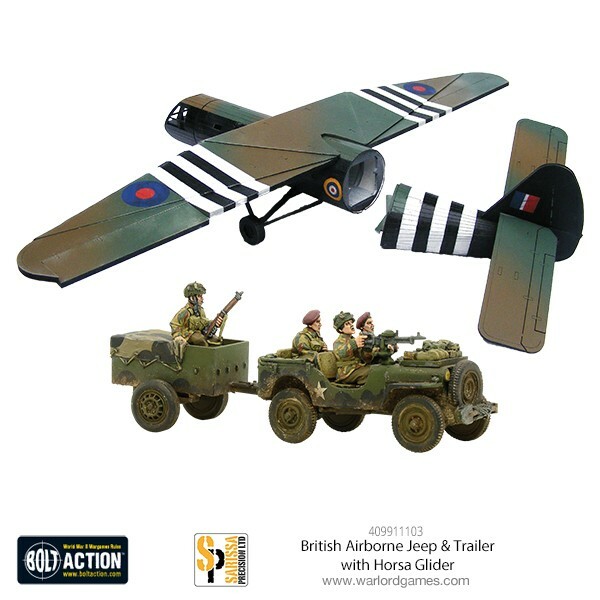 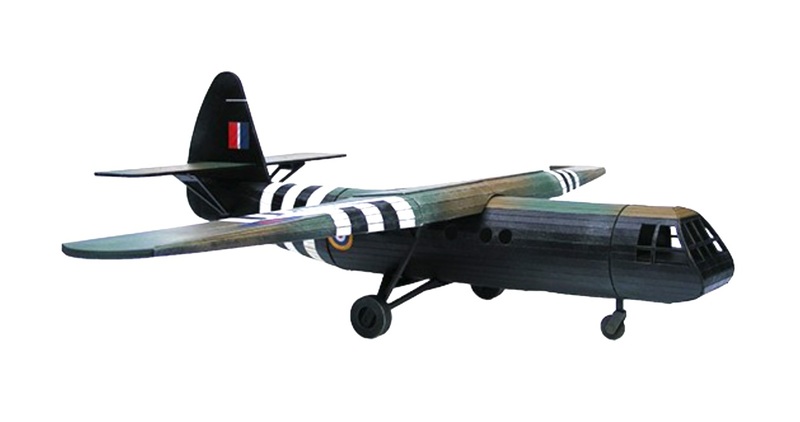 I’m a WW2 fanatic and this Horsa glider in 28mm is GORGEOUS! 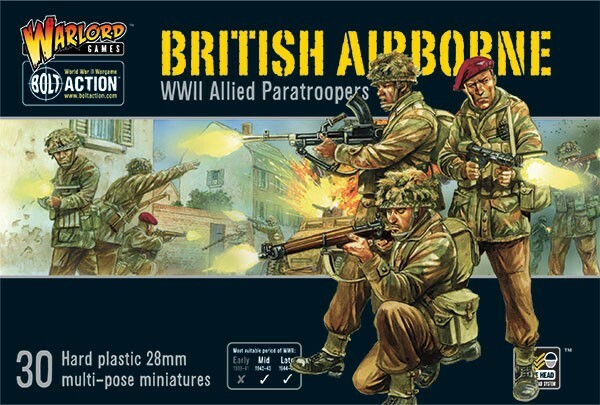 Packed with everything you need to take on the might of Germany this awesome set works particularly well alongside Pegasus Bridge or the Ham & Jam collectors set! 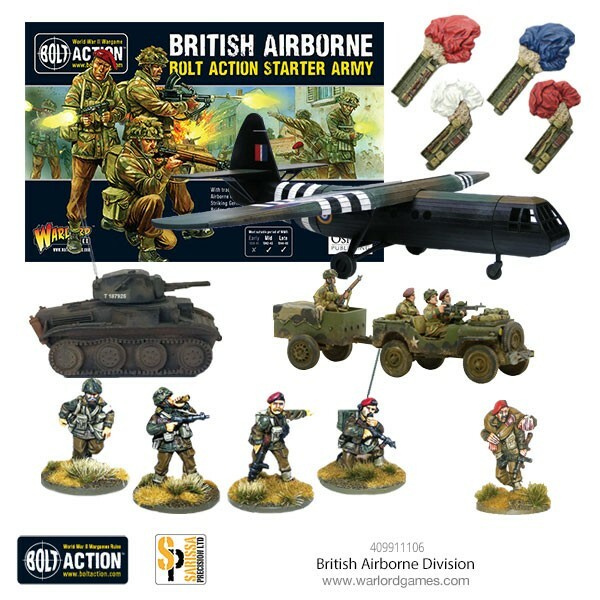 You also get the Exclusive Dennis On model with this deal, win the war with true British grit!